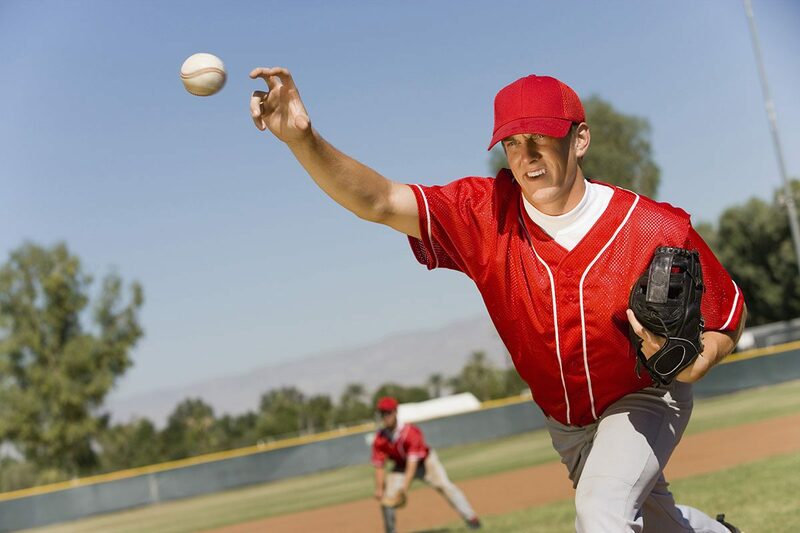 Ulnar collateral ligament injuries cause symptoms of pain as well as numbness and a tingling sensation on the hands and fingers. 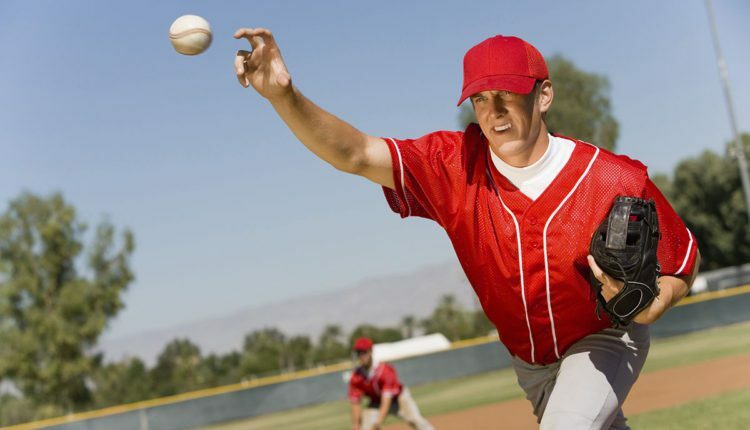 This type of injury is a result of overuse from throwing exercises and surgery has become more and more common. 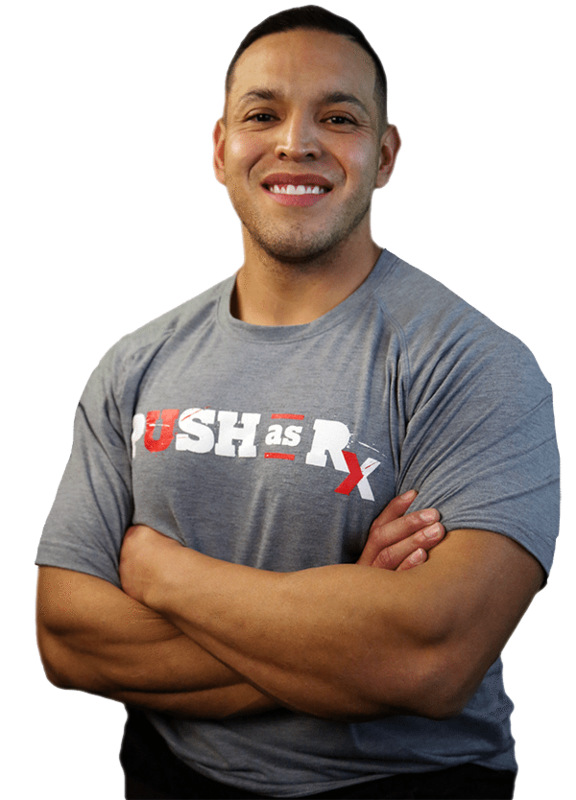 For more information, please feel free to ask Dr. Jimenez or contact us at 915-850-0900.